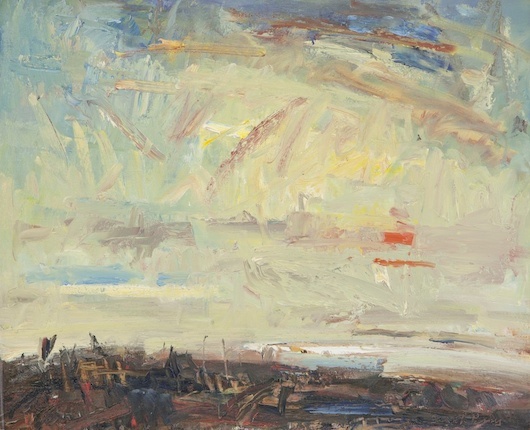 The Thackeray Gallery in Kensington, London represent some of the finest English, Welsh and Scottish seascape artists like Gordon Bryce, Judy Buxton, Vanessa Gardiner, Anthony Garratt, Iwan Gwyn Parry, Michael Honnor, Ann Oram, Gareth Parry, Matthew Snowden, Ethel Walker and Sir Kyffin Williams. Each of these notable British artists have their own unique interpretation of the subject, which results in an engaging and fascinating collection of seascape artworks. 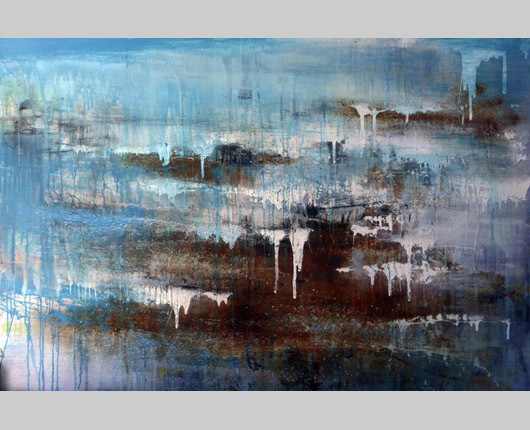 Their styles are varied from impasto oils and acrylics to watercolours painted on anything from gessoed panels, aluminium sheets, paper, linen, canvas, and reclaimed timber. 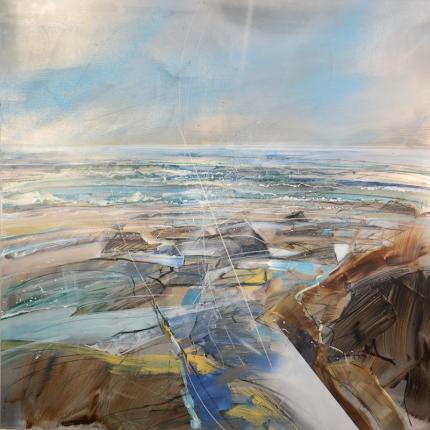 The paintings and artworks encompass the breadth of the UK, from wild Cornish coastal scenes to the dramatic Welsh and Scottish seascapes to the evocative North Sea coast of Suffolk and Norfolk. The term seascape refers to the subject of the artwork – not the medium used or style employed by the artist. While the term seascape became popular between 1790 and 1800, works of art depicting the sea stretch back to antiquity. Throughout time, artists have been inspired by the sea and have created works to capture it on rock walls, paintings, etchings, pottery, and even tapestries. Early works, for example, like Odysseus and the Sirens, dates back to Greece at around 480 B.C. Artists have created seascapes by employing a wide array of artistic styles such as Realism, Romantic Art, Impressionism, and Modernism. 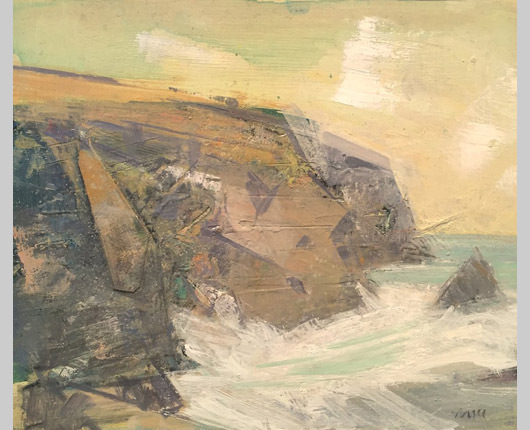 If you would like further information about the Thackeray Gallery or British Seascape Artists represented by us, please call: +44(0) 20 7937 5883 or email us.